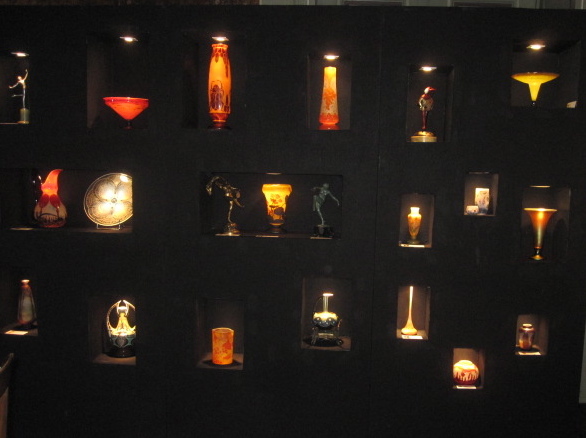 Gallery Tandem is specialized in glass objects, bronzes and ceramics of the art nouveau and art deco. The lighting and the furniture of both art periodes are also represented in our Gallery. 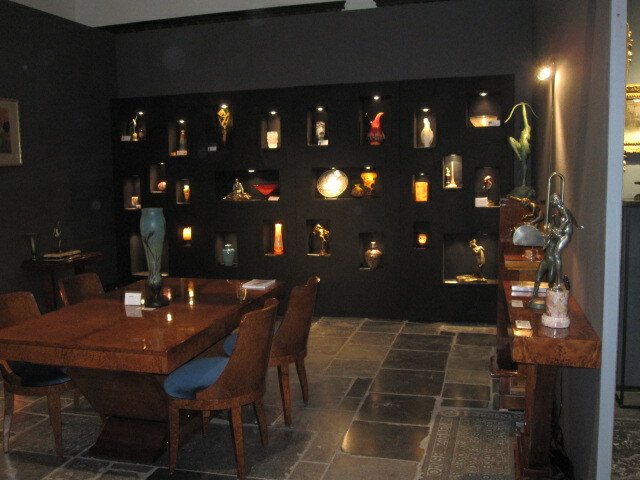 You can see us on very well known Art and Antique Fairs in Belgium and in Holland.